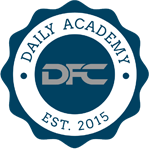 This article is now outdated, please refer to another source for DFS legality. If you want to know if sports betting online is legal in the US, Lineups has the latest insight on the laws and regulation. Disclaimer: We are not lawyers and can't give legal advice. This is not to be construed as legal advice. If you have concerns, consult an attorney and research the laws in your state before playing fantasy sports for money. 4/1/16 Update: DraftKings & FanDuel have reached an agreement with NCAA and will no longer support college daily fantasy sports. While online casino games, such as poker, are deemed games of luck, fantasy sports, including daily fantasy, are declared games of skill. 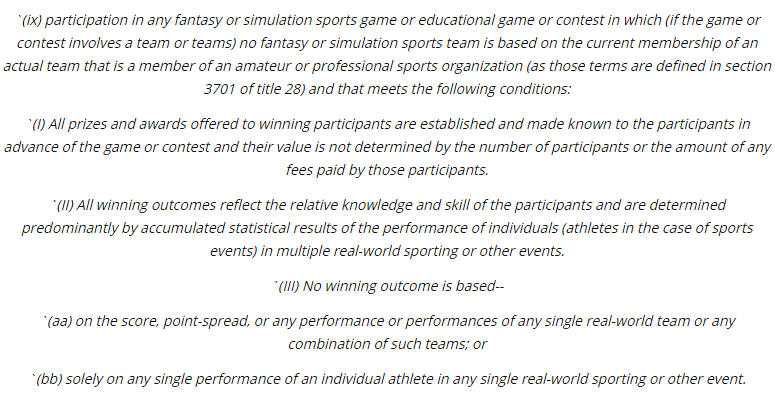 This distinction is the crux of what makes fantasy sports legal, while online casino games and online lotteries are not. In lieu of the recent events impacting daily fantasy sports, DFS sites have been more conservative in the states they serve and most of the sites have different policies regarding each state. DraftKings & FanDuel remain united in the States they allow and don't allow players in. This doesn't necessary mean that DFS has been proven illegal in these states; it does mean that there is murky legal waters in which the sites aren't willing to swim. The state laws prevent various state residents from playing. Each DFS site gauges the risk differently, so check above for the latest maps. Historically, the following states have been the toughest and the major DFS sites don't allow cash players: Montana, Louisiana, Washington, Iowa, Nevada, and Arizona.Residents of Puerto Rico are also unable to risk their cash in daily fantasy sports games. Residents of some of these states and Puerto Rico, may be able to play in Freeroll contests and other free games since they aren't risking their own cash. However, these policies are changing more frequently. Check with the DFS site on which you are playing prior to registering. Additionally, some sites will not allow you to register from these states.